Why Does My Roof Leak? 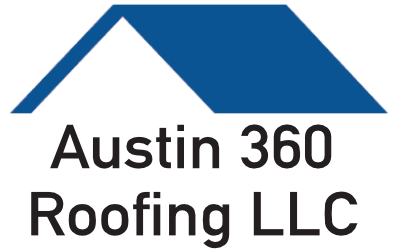 | 360 Roofing, LLC. A common question for any roofing contractor from commercial property managers or homeowners is “why is my roof leaking”? Of course this question can’t be answered until the roof is fully inspected by a professional. Most just assume there is an issue with the shingles when in reality the leak can be traced to poor workmanship and almost always a flashing issue. Flashings are transitional roofing materials that connect the asphalt shingles to something that’s poking through a roof or immediately adjacent to a roof. For example, you’ll discover flashings at chimneys, plumbing vent pipes, ventilation fans, dormers, roof vents, valleys, etc. Most roofing contractors will perform a free inspection. Just make sure they are from a reputable company and the inspector has years of experience.